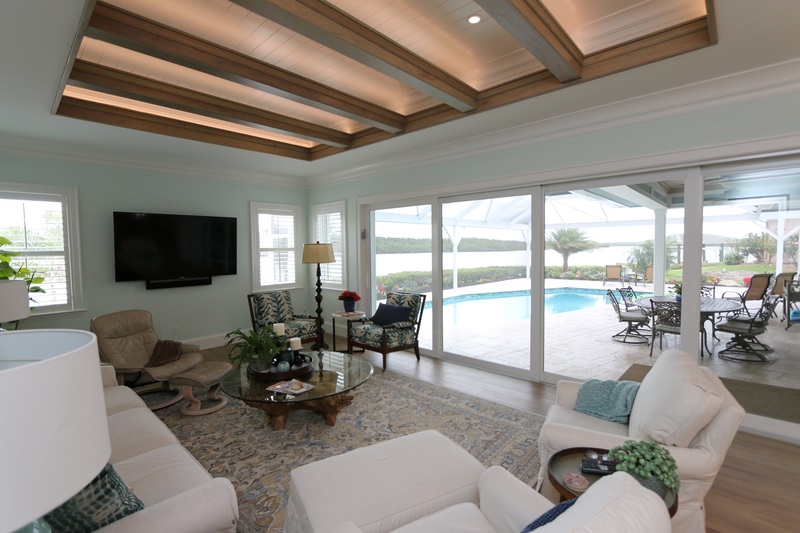 ABOUT – Commonwealth Remodeling, Inc.
is A Company That Began With A Purpose, To Help An Industry That Can Loose Site Of The Fact That At Its Core, This Is A Service Business. We Appreciate How Important It Is That We Are Being Entrusted With Peoples Homes, That We Are Working In Neighborhoods Where We Are A Guest And How Important It Is To Remember These Things As We Undergo What Can Be Very Intrusive Work To Not Only Your Home, But Our Impact On The People Around Us. From This Perspective We Have Searched For A Core Staff That Can Appreciate Those Values And Not Loose Site Of How Important It Is To Maintain Respect For Surroundings And Do Our Best To Meet Your Goals. Attention To Detail Is Critical In All Aspects Of What We Do And We Work Hard Every Day To Become The Best We Can Be In All Aspects Of This Business. We Understand How Important Communication Can Be, Especially When Working On Projects Filled With So Many Selections And Choices. The Process Can Seem Overwhelming To Those Who Are Looking To Undergo It For The First Time. For Those Who Have Taken On Project In The Past, Their Experiences Are Sure To Be Varied. Some Projects Going Very Smooth And Some Present Unique Challenges. Our Goal Is Present Solutions, Simplify The Process, Manage Everything And Do Our Best To Keep Everyone On Time And Well Informed With The Most Current Information Every Day. We Are A Full Service Company That Will Take Care Of Your Entire Project In Every Detail. We Work With You On Your Concept, Design And Selections. 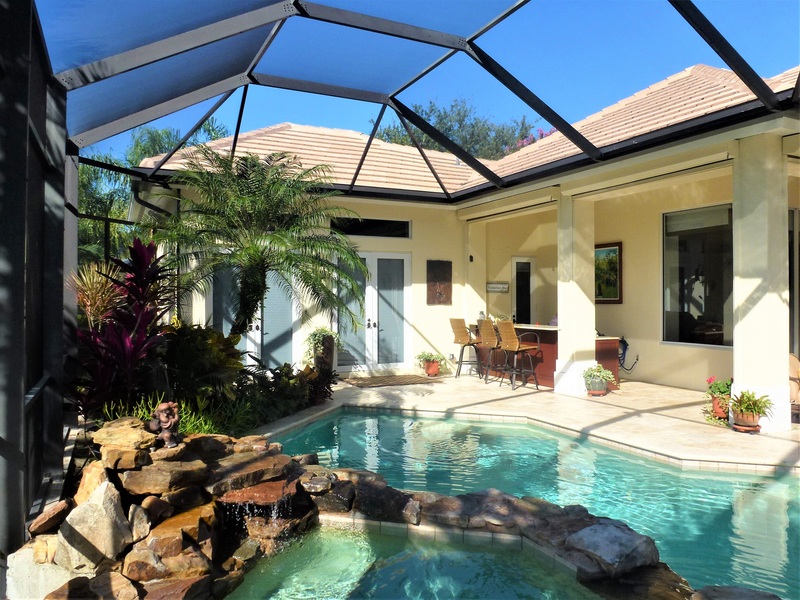 We Prepare The Necessary Engineering And Permitting Documents, Manage All Subcontractors, Coordinate Material Supply, Create Project Scheduling And Completion Schedules To Help You Plan For Your Arrival. Our Office Manages The Needs Of Your Association And Neighbors, Maintains Proper Licensing And Insurance Requirements Of All People On Site, Coordinates Inspections While Keeping You Involved And Up To Date Via On Online Portal, Specific For Your Project With Photos, Schedules, Selections, Drawings And Material Information Critical For Design And Installation That Networks All Of Us Together. This is the sort of work we really enjoy, the challenges an addition project present are much more interesting than new construction. A successful and well designed addition must look as if it has always been there, it should tie together with all the details of the original home and create the new space to help bring your family together. Most work is remodel work as we change and make new again a space to better fill your needs. 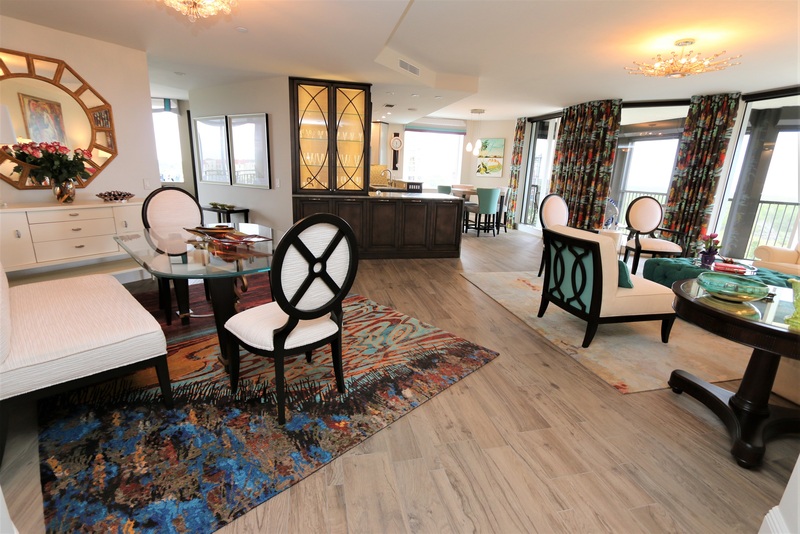 from a single room to an entire home, we can work with you to create the perfect space. We design and build all of our cabinetry in house, with our own craftsmen, utilizing the highest quality materials available. there is no limit to what we can build which is why we do what we do. Commonwealth Remodeling can provide in house design services for your project beyond layout and construction details. We also have a network of outside designers, with a variety of skill sets that we can assist in pairing together with our clients. Of course we welcome the opportunity for you to bring in your own designer to work with us on your behalf as well. All of our cabinetry is finished in house which allows us the opportunity to work without limits while we produce the perfect look for your home. Finishing is not limited to cabinetry as our people produce some of the finest interior finishes such as dimensional faux finishes and Venetian plaster. our showroom is constantly developing as we source out unique materials from a large relationship with many manufacturers and artisan. 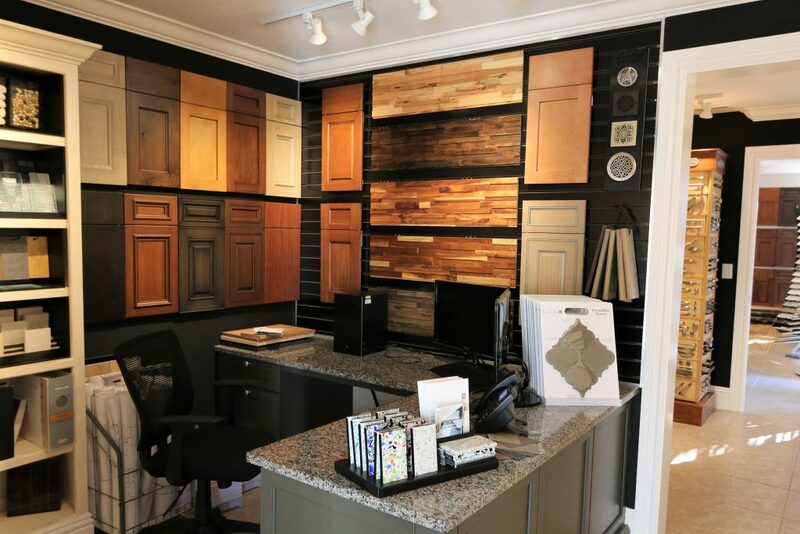 we present many examples of our work and finishes and an inventory of material samples that we use to create your next project. it is a resource that is intended to inspire, please set some time aside to visit so we can help create the perfect new space for you. 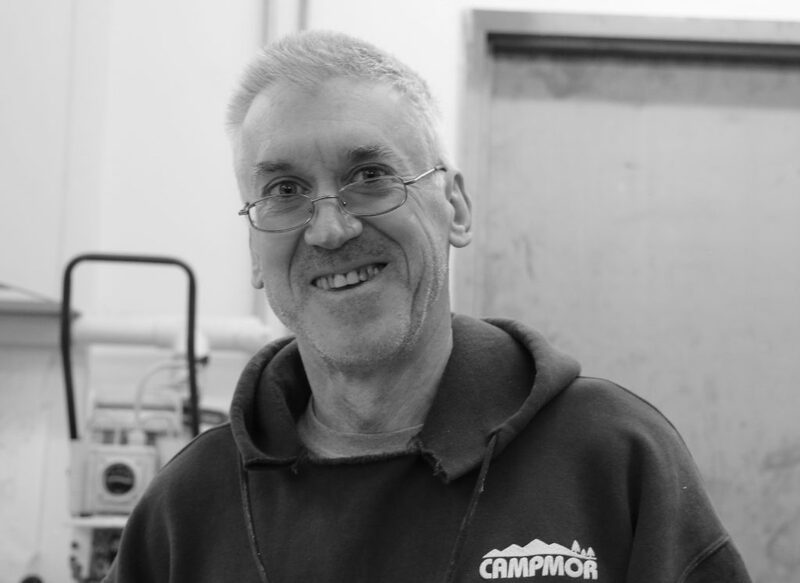 gordon is an accomplished artisan with over 30 years of experience in his field. Born in the Bahamas, he came to Naples and developed his skills with a keen eye for color and the palate within a space. 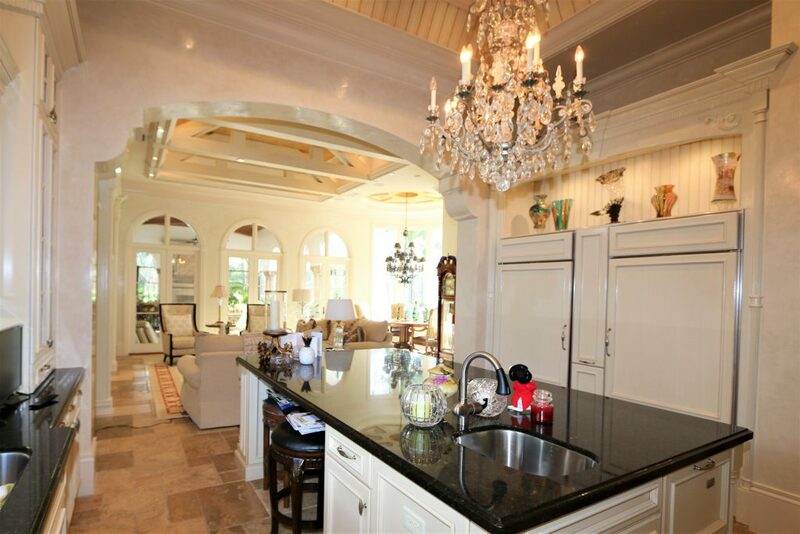 His specialities are decorative finishes such a Venetian plaster, faux painting and cabinetry finishing. His unique abilities improve any project he has ever been a part of. 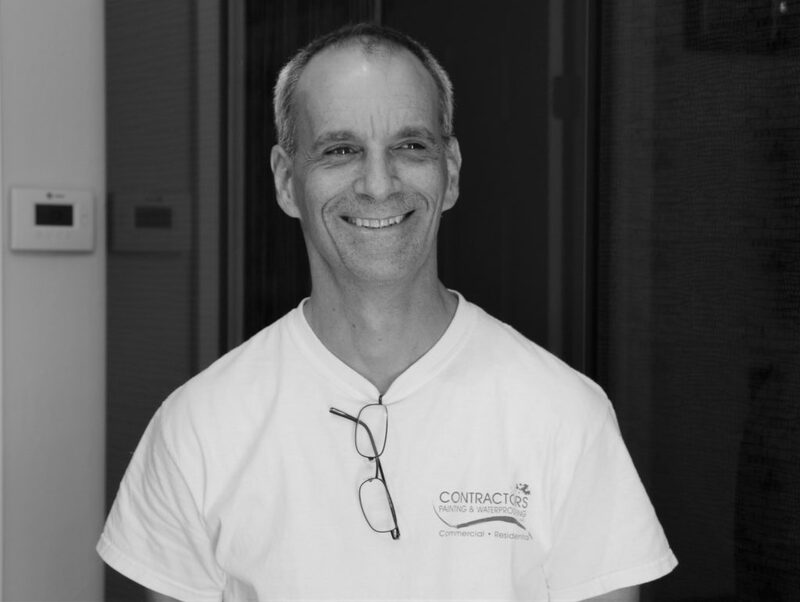 Mike has been with Commonwealth Remodeling, Inc. since its inception and has been key to its success. 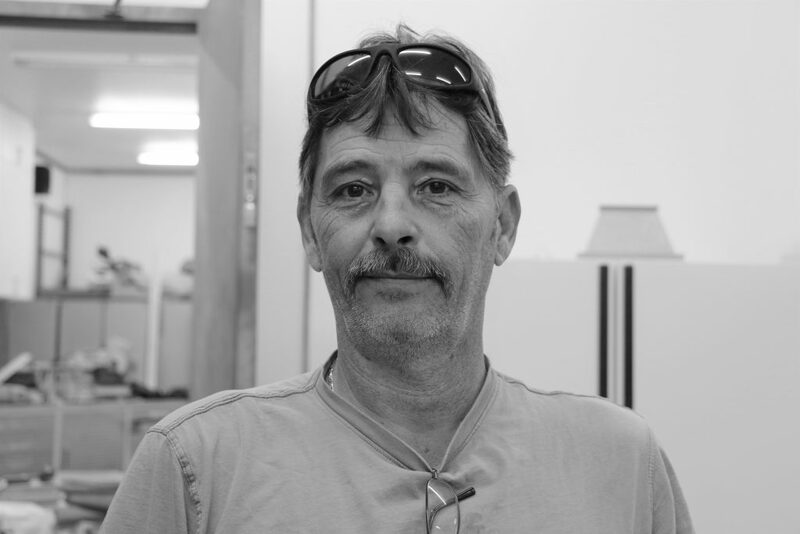 His 30 years of experience is critical in finding solutions in both cabinetry finishing as well as fine decorative finishes. 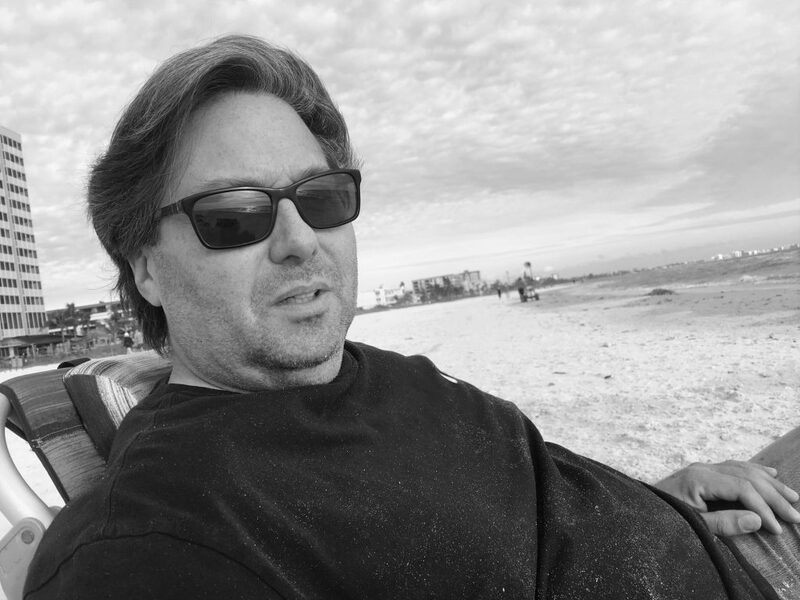 Originally from New Jersey, his 40 years in Naples has brought him keen insight as to what will be successful in our unique design market. His eye for color is unmatched and we have yet to find a limit to what he is capable of. A true carpenter by every definition, brian has been invovlved in some of the most varied and unusual construction projects throughout his his career. his ability to problem solve is unmatched which has made him an invaluable asset is all we do. Commonwealth Remodeling, Inc. is always looking for projects which haven’t been done or ones that others didn’t think could be accomplished. It pushes us to think and find solutions to unique issues and his ability to work through these sorts of things, truly sets us apart. Life is a road traveled which we build as we go. I never set out to build a remodeling company, but like so many, my wife and I had a job not go so well at our own home, I felt like i could do a better job in its completion and learned a valuable lesson at the same time. This is not a construction industry, it is a service business where we are being entrusted with peoples homes. This core belief has become the foundation from which we hire our valued people and manage all that we do.We hope that we can present the best possible experience as we work together to achieve your goal.